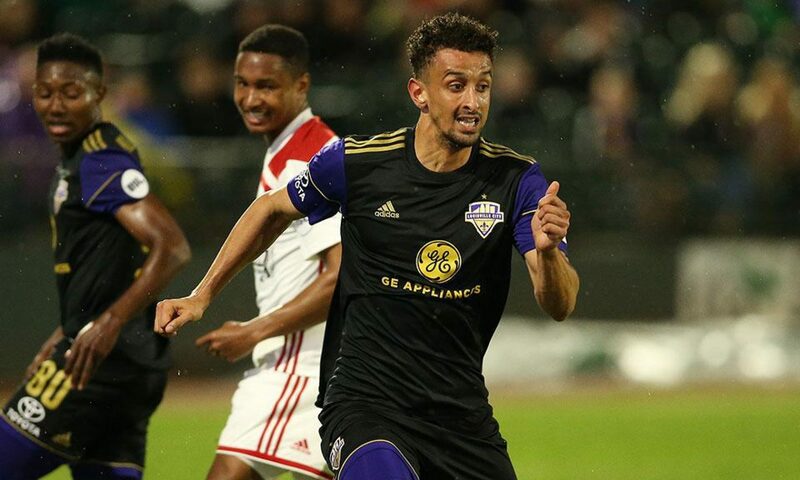 Two Englishmen shared seven minutes on the pitch as Kerala Blasters took on Pune City in the final group stage match of the Indian Super League. Former Stoke City winger Jermaine Pennant started for Pune City but could not prevent his side from going a goal down in the 23rd minute. 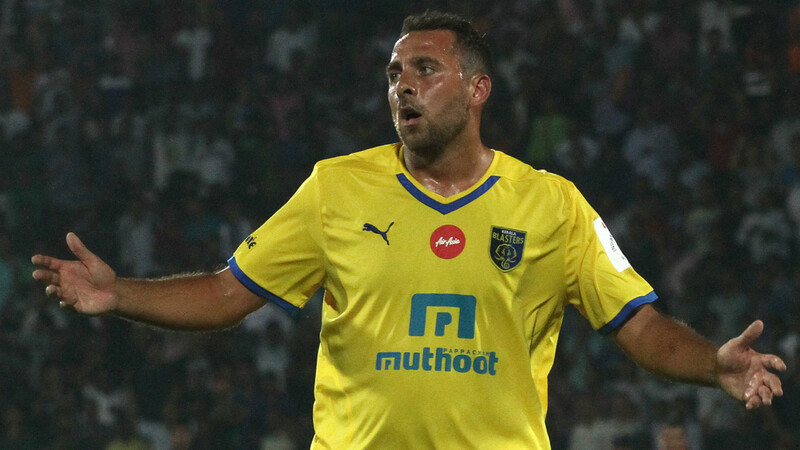 He was joined on the field by compatriot forward Michael Chopra, who came on in the 71st minute for Kerala. Pennant was then replaced seven minutes later as the game finished 1-0 to the Blasters. The result means David James’ Kerala side make it into the playoffs but Pennant’s Pune are eliminated after finishing outside the top four.